Gene Hackman has not starred in a film since 2004’s Welcome To Mooseport, and if you literally miss his voice then We, The Marines may be part of your holiday shopping. 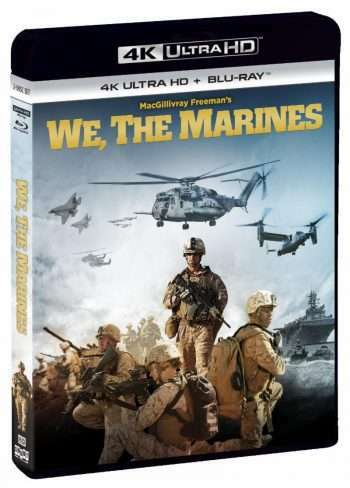 Narrated by Hackman, the film takes a first-hand look at the men and woman who become part of the U.S. Marine Corps. The project was initially produced for permanent exhibition in the Giant Screen Medal of Honor Theater at the National Museum of the Marine Corps. Hackman played a Marine in the 1984 feature Uncommon Valor. We, The Marines will be released in a 4K UHD, Blu-ray, and Digital copy set on December 11 via Shout! Factory. The latest installment of CinemAddicts is a good one, as we spotlight the Nicolas Cage feature Mandy. 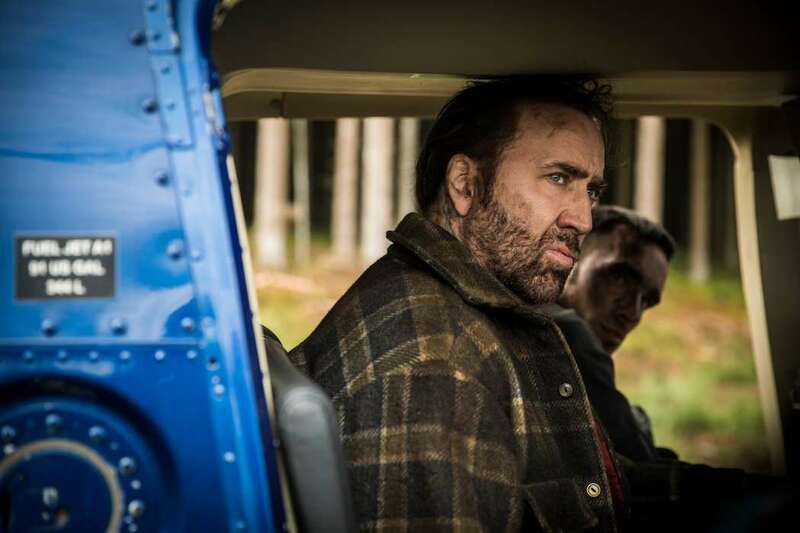 Set in 1983, the tale centers on Red Miller (Cage), an average Joe who lives out in the woods with his wife Mandy (Andrea Riseborough). When a cult leader (Linus Roache) and his minions descend upon this loving couple, Red’s life is immediately torn apart, leading to a blood-soaked journey of vengeance. Directed by Panos Cosmatos, Mandy is a surreal, violent, and ultimately hypnotic story that offers up one of Cage’s best performances (it’s right up there with Adaptation and Joe). The feature hits select theaters on Friday. We also offer up our take on Hal, a first rate documentary centering on the life of filmmaker Hal Ashby (The Last Detail, Being There). Anderson Cowan and I covered Ashby’s classic film Harold and Maude several weeks ago on Spoiled Cinema, and Ashby’s work is definitely dear to our hearts. 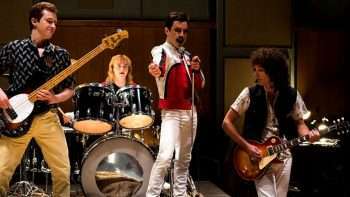 Hal which was released last week in New York, hits Los Angeles theaters on Friday. Check out this month’s installment of CinemAddicts below! 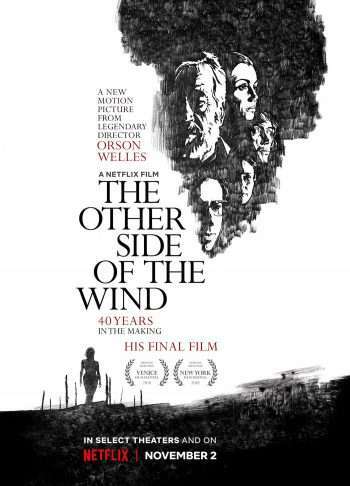 Over 40 years in the making, The Other Side of the Wind is finally seeing the light of day, as it will be released in theaters and Netflix on November 2. Directed by Orson Welles, the project centers on J.J. “Jake” Hannaford (John Huston), a filmmaker who returns to the U.S. after spending years in Europe with hopes to making his own comeback film. The project co-stars Welles’ longtime friend, filmmaker Peter Bogdanovich, Susan Strasberg, and Welles’ partner Oja Kodar (Welles, though married to Paola Mori, was also involved in a relationship with Kodar). Due to financial and legal issues, The Other Side of the Wind’s chances of finally seeing the light of day appeared slim, but hope flourished when producers Frank Marshall and Filip Jan Rymsza scoured through over a thousand reels of film negatives to ultimately get the picture on the right track. Check out the trailer below and tell us what you think!